Implementing modern component-based architecture in your new or existing Angular 1.x web application is a breath of fresh air. In this course, you are going to take a close look at Eggly, an Angular 1.x application for organizing bookmarks, and build it using modern patterns and practices, inspired by Angular 2's recommended architecture. You will learn how to leverage ES6 in your Angular 1 applications through Babel, and fully understand the core patterns that are used in a composed modular web application. This course will teach you how to leverage your existing knowledge of Angular, while preparing your mind (and applications!) for the future. 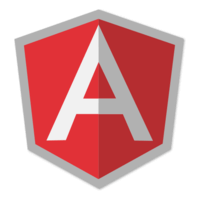 If you are interested, there is a companion guide that digs deeper into the patterns found in this course and Angular 2.